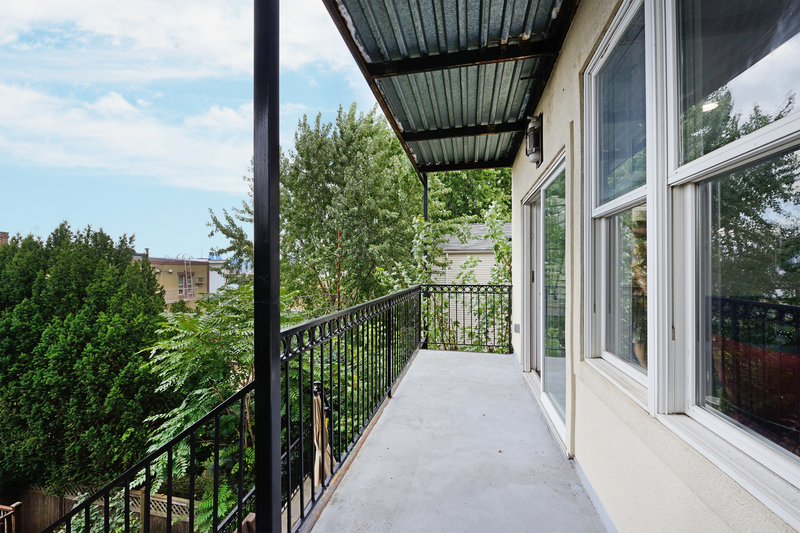 Rare one-of-a-kind 3-bedroom/2 full bath home nestled in the Cliffs section of Union City between Gregory Avenue and Palisade Avenue is exquisite and ready to be savored. 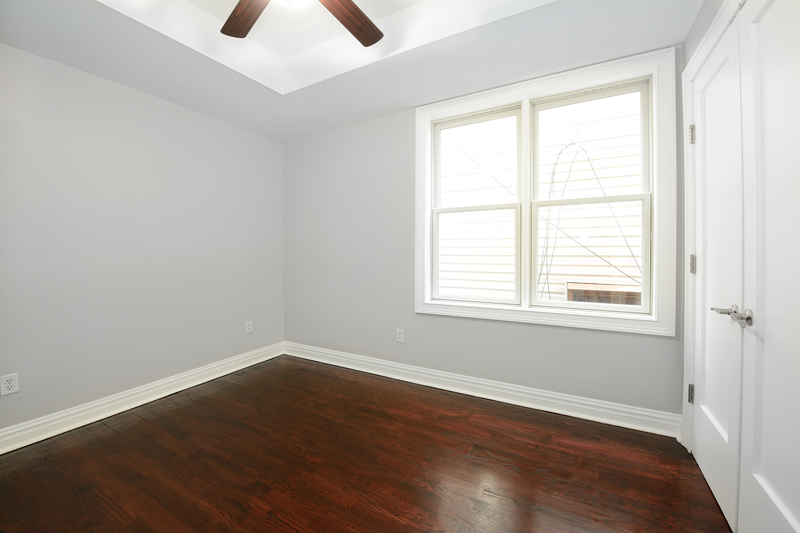 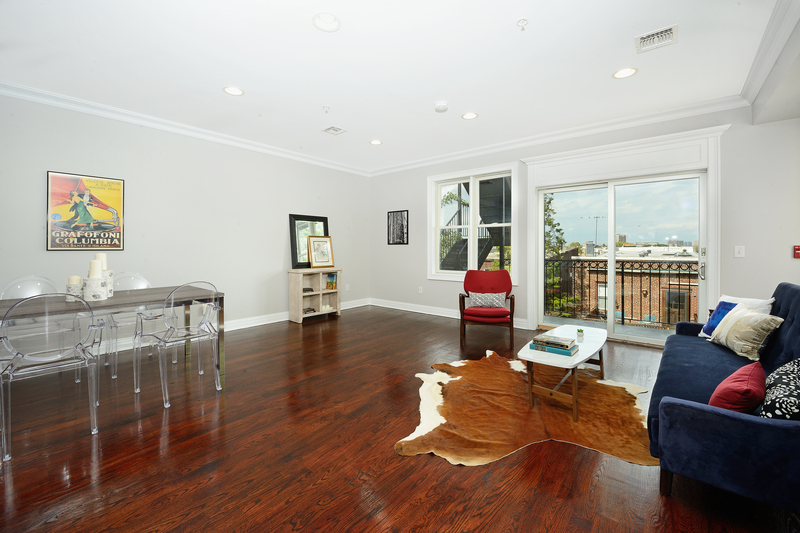 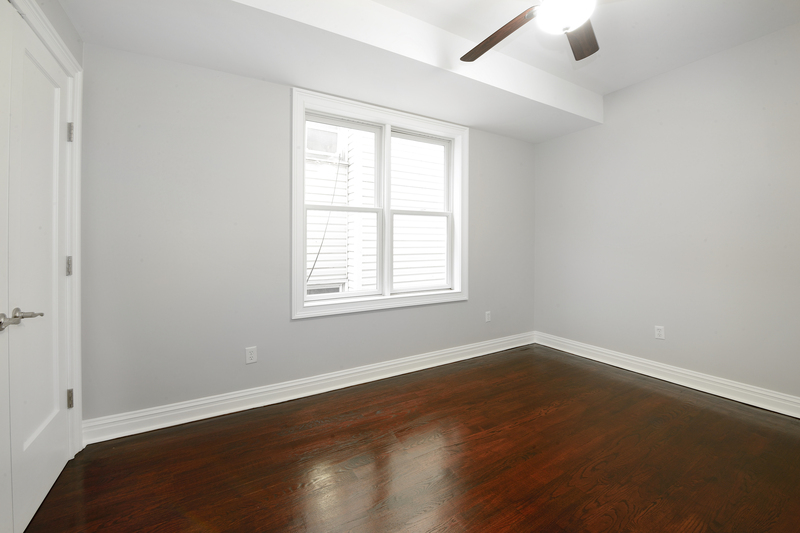 Completely move-in ready with newly painted neutral greys, newly refinished hardwood floors, and new appliances, 180 19th Street is a commuter’s dream. 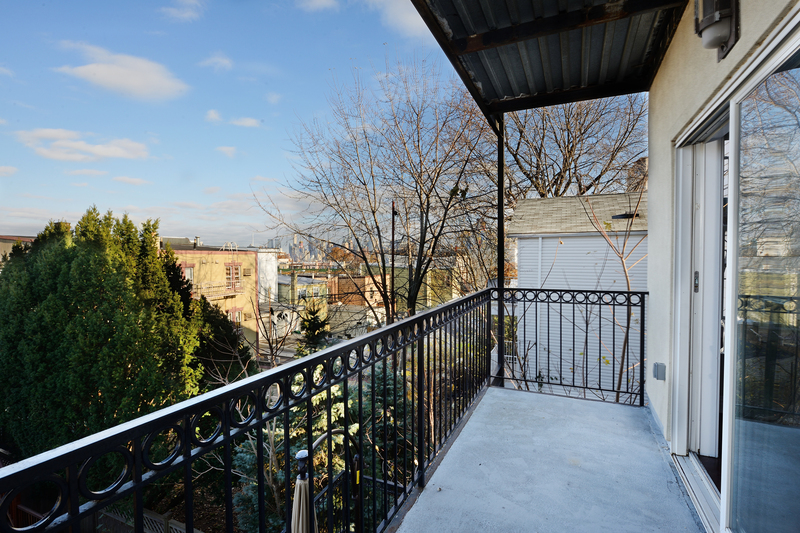 Enjoy partial NYC views from your private terrace and living room. 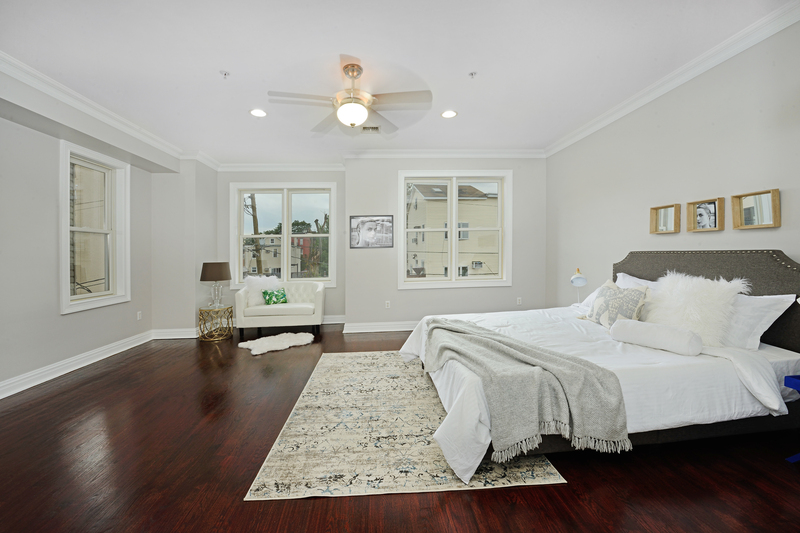 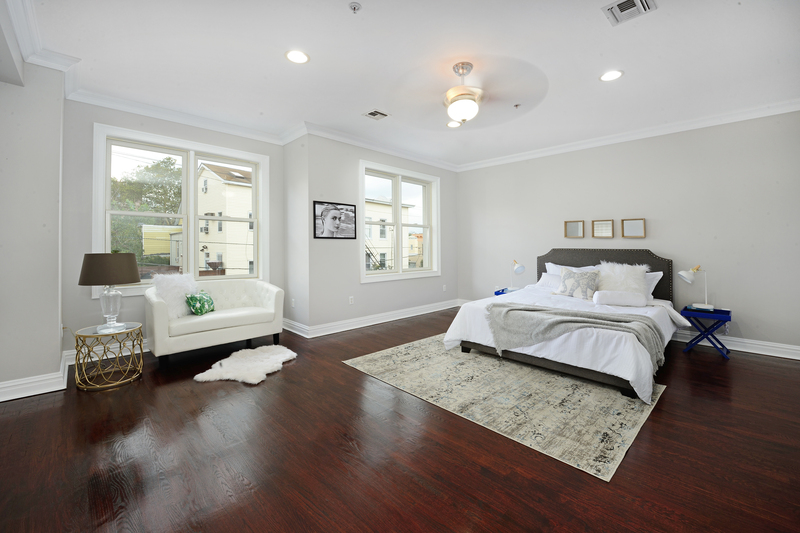 Some of its many features include in-unit laundry room, crown molding throughout, and last but not least, a vast master suite with en suite full bath and private seating area. 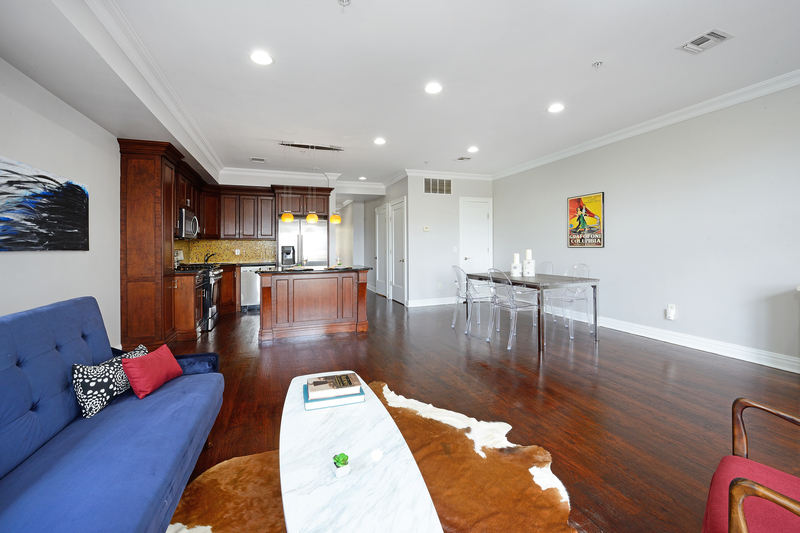 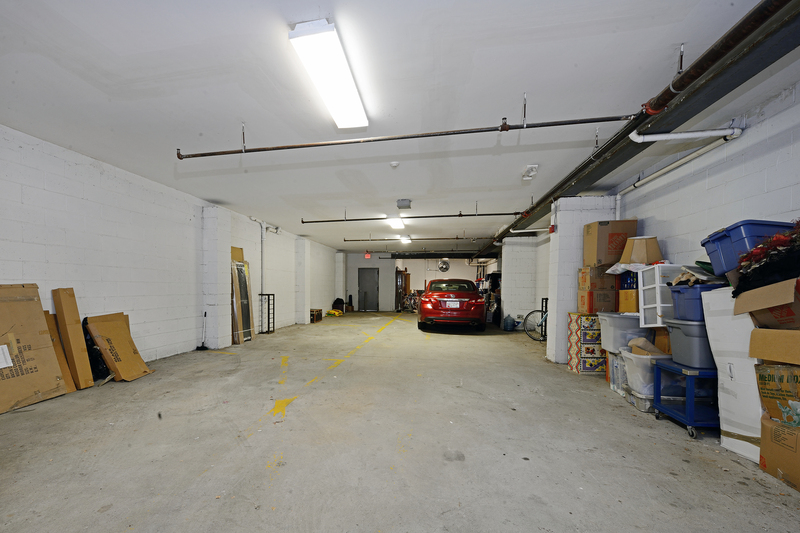 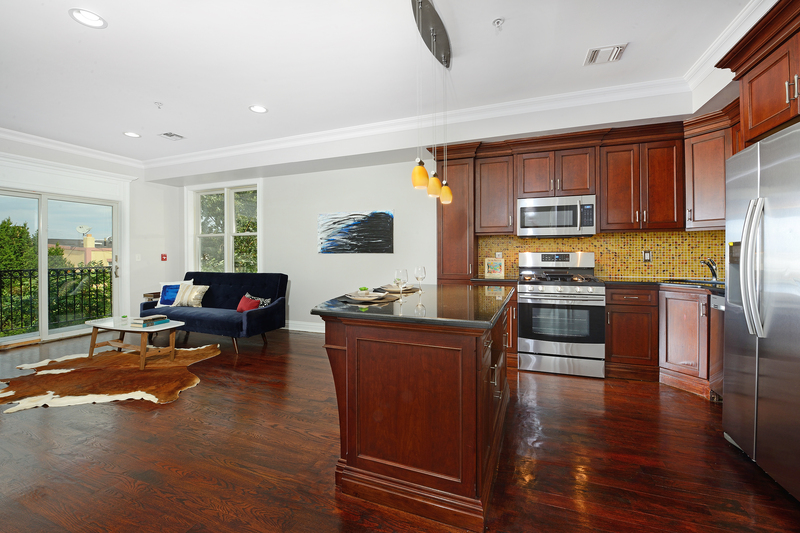 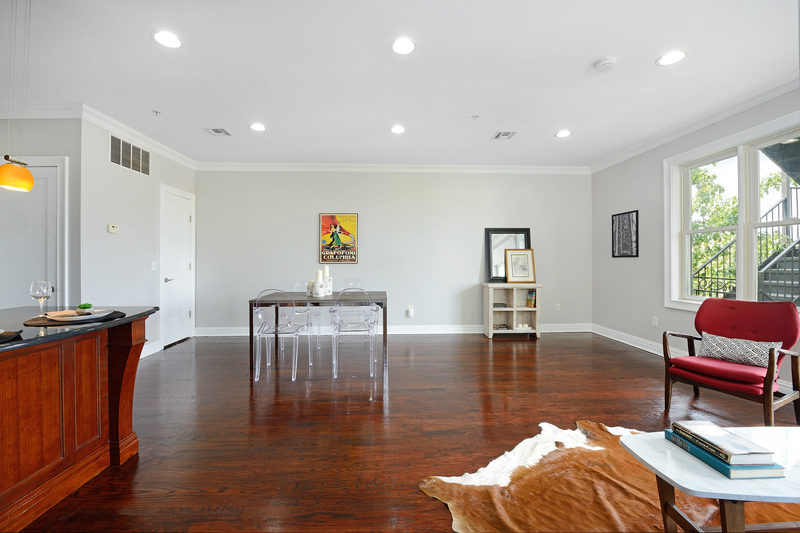 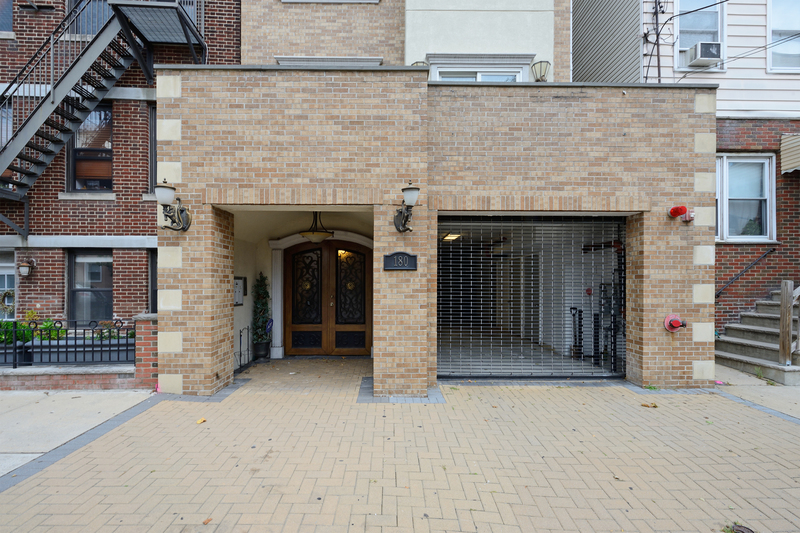 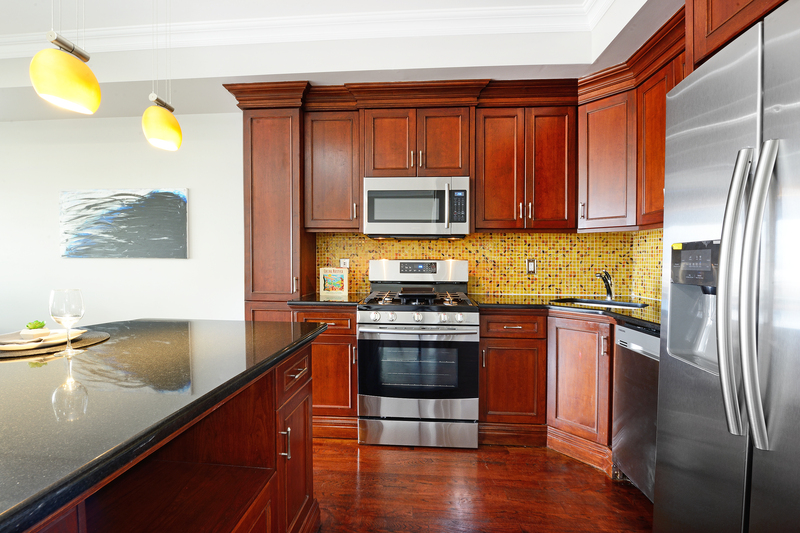 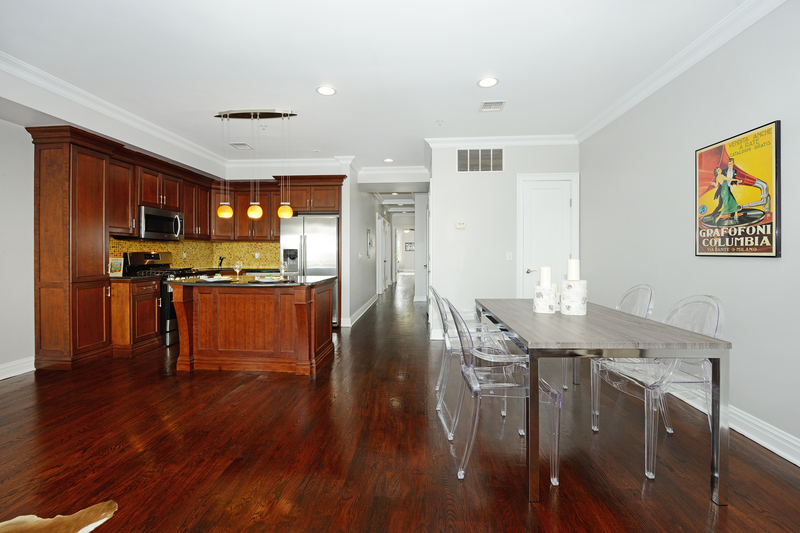 This vast condo includes on-site covered garaged parking and private outdoor space, perfect for entertaining! 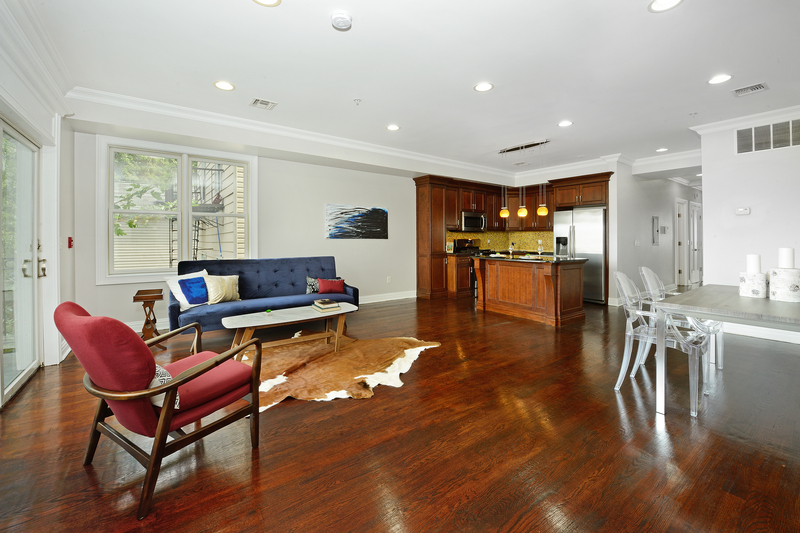 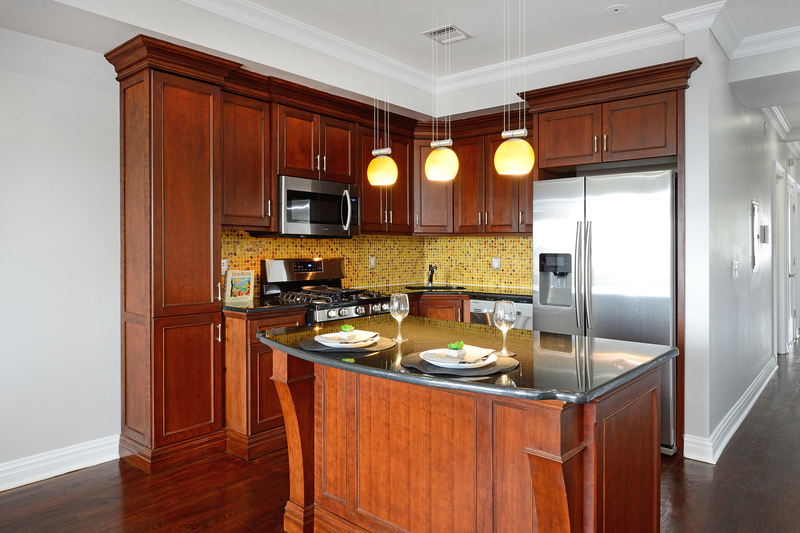 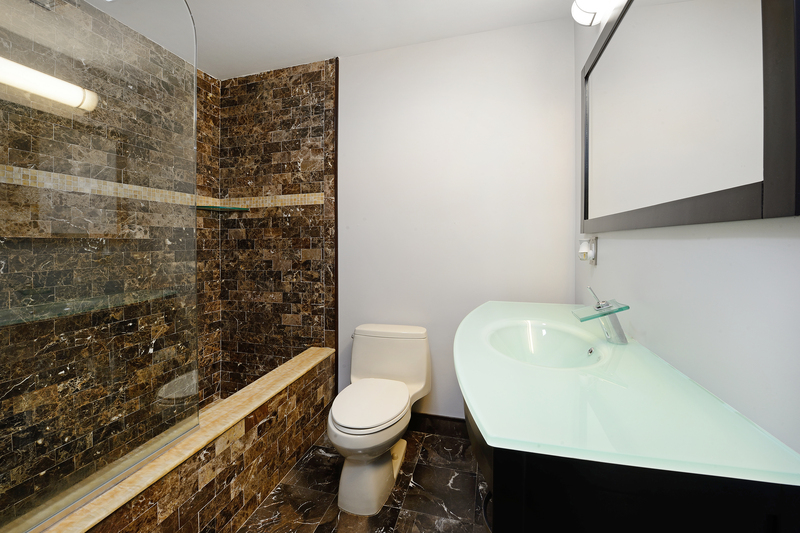 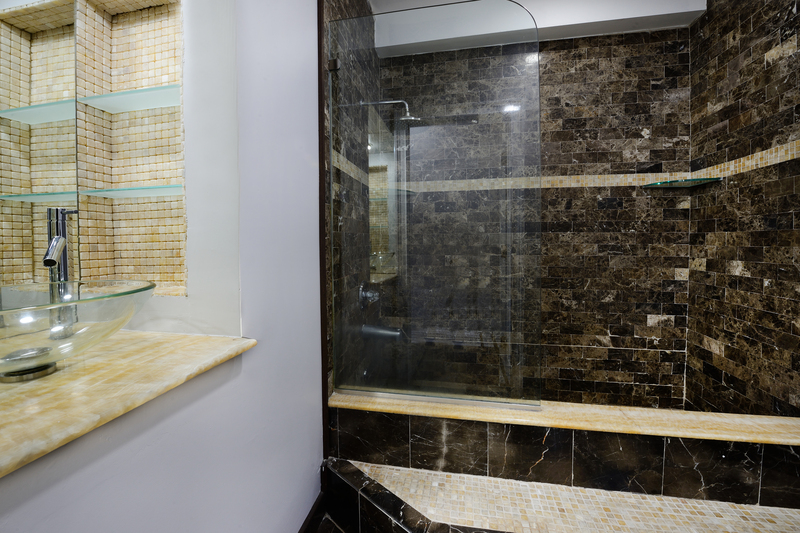 At 1,541 square feet, this is an amazing value. 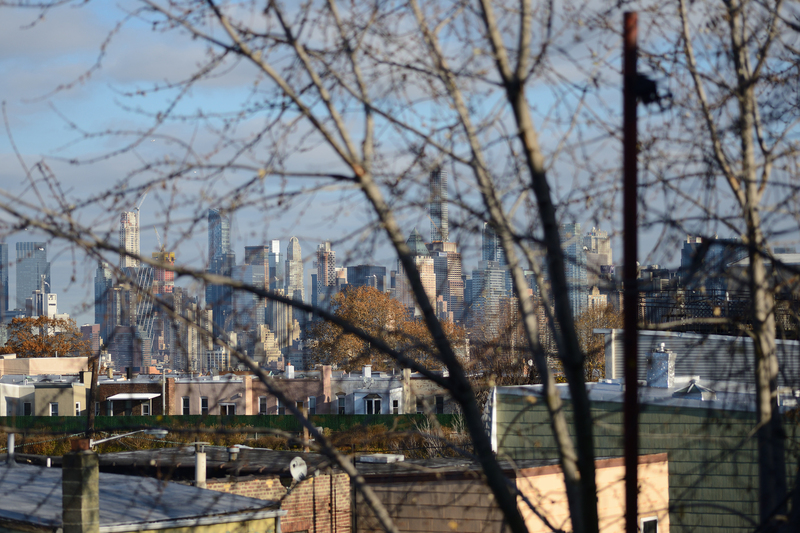 Transportation to NYC is minutes away. 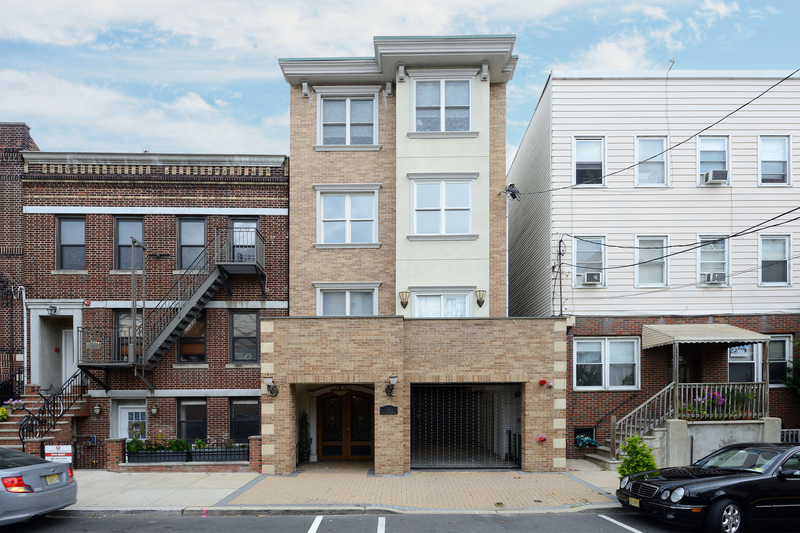 It is also located right around the corner from the vibrant up and coming Jersey City Heights neighborhood, as well as minutes from the lovely Reservoir Park in Union City. 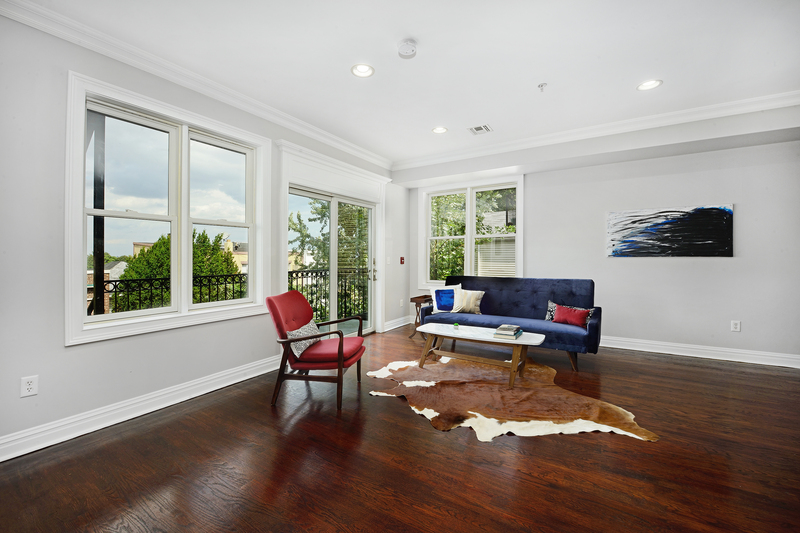 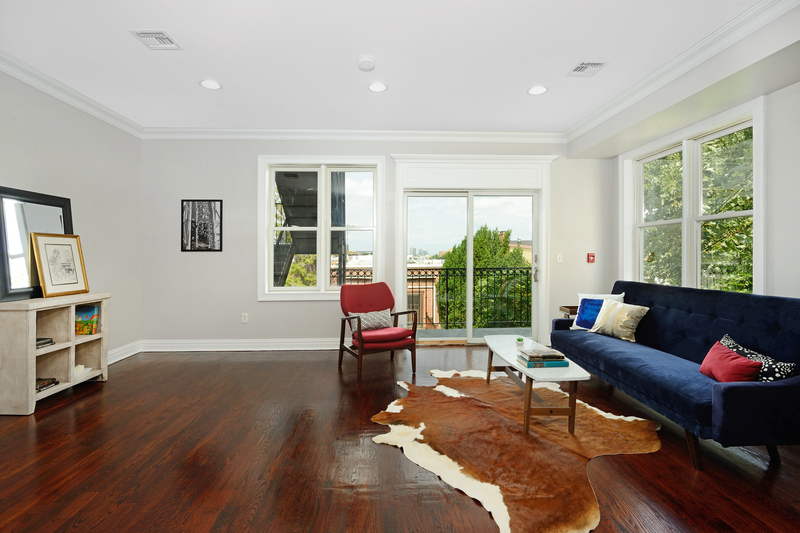 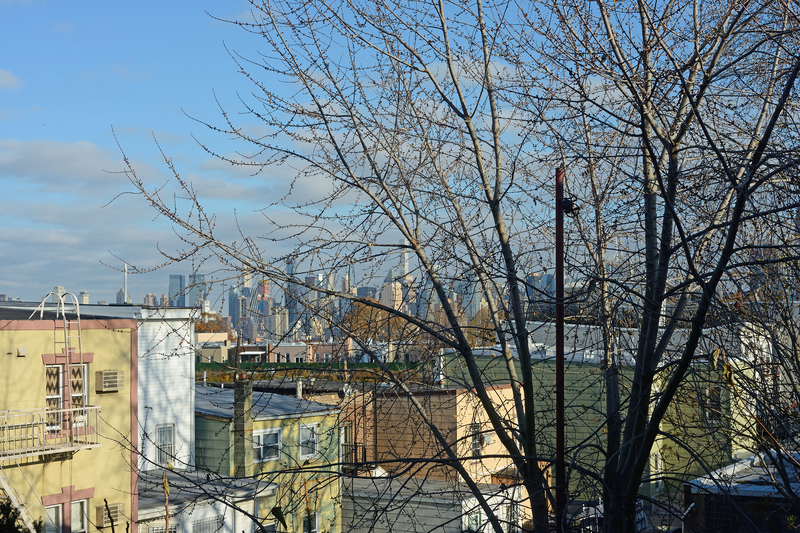 This charming tree-lined section of Union City borders Weehawken, Hoboken, and Jersey City Heights and provides access to those locales at a fraction of the price!